Muffins are a staple breakfast/snack food in my house and I’m always looking for easy recipe which can be whipped up in a jiffy on busy mornings. 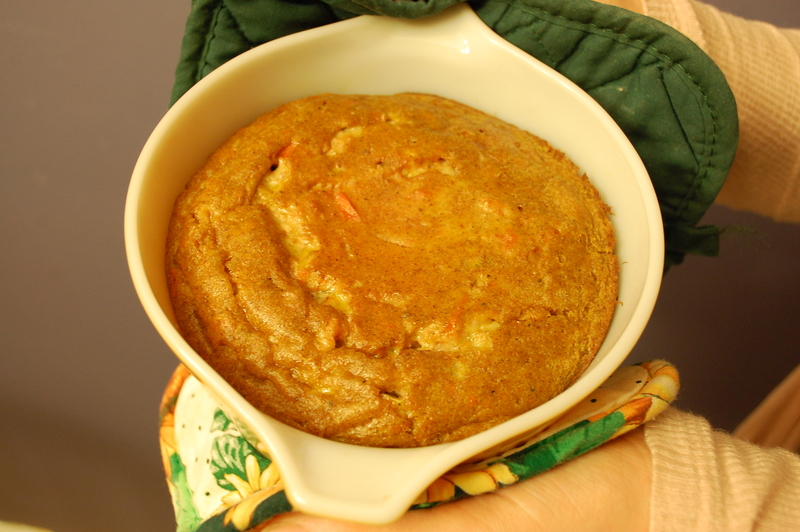 Imagine my surprise at having found such a recipe-American Muffins-in an English cookbook. This recipe is from Mrs. Beeton’s Book of Cookery and Household Management, published in 1861. It’s really easy, requires relatively few ingredients, and can be spruced up with add-ons like fruit, nuts, and chocolate chips-whatever your tummy desires. It’s a versatile base recipe! 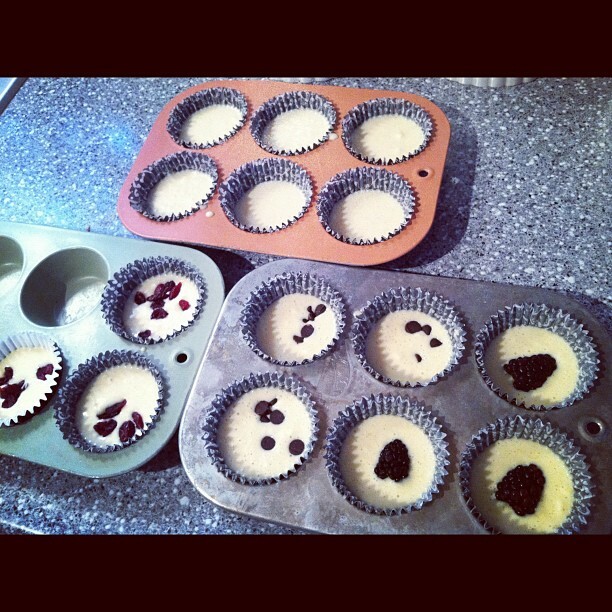 Spray a muffin tin with cooking spray or fill with muffin papers. Preheat your oven to 400 degrees. Sift the flour, baking powder, salt and sugar in a medium bowl. In a smaller bowl, mix the melted butter with the egg and milk. Pour the liquid into the flour mixture. Stir only until the flour is dampened. The batter will be lumpy. Pour into muffin tins. It is at this point that you add any dry extras you want-a few chocolate chips, a berry or two, some craisins or raisins, whatever you wish! Bake for 15 minutes. 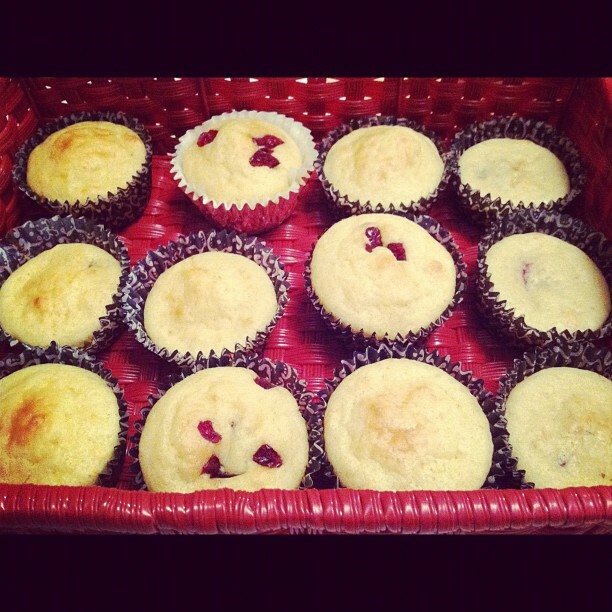 Cool in the muffin tins for 2-3 minutes and then turn out to finish cooling. 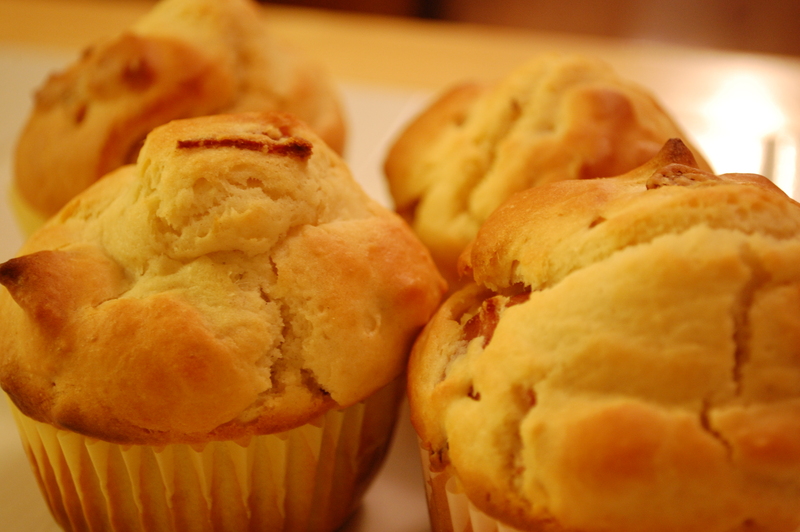 The tops of these muffins are actually a tad crispy-the insides are like cake. They were delicious and finished in a flash. Enjoy! I learned a valuable truth about baking from this recipe. Crisco is an essential ingredient to pie crust. I have fought this well-known fact my whole adult life. The whole idea of intentionally putting shortening, lard, or fat into my food seem preposterous. What about healthy eating? Fat is bad. NO FAT ALLOWED! 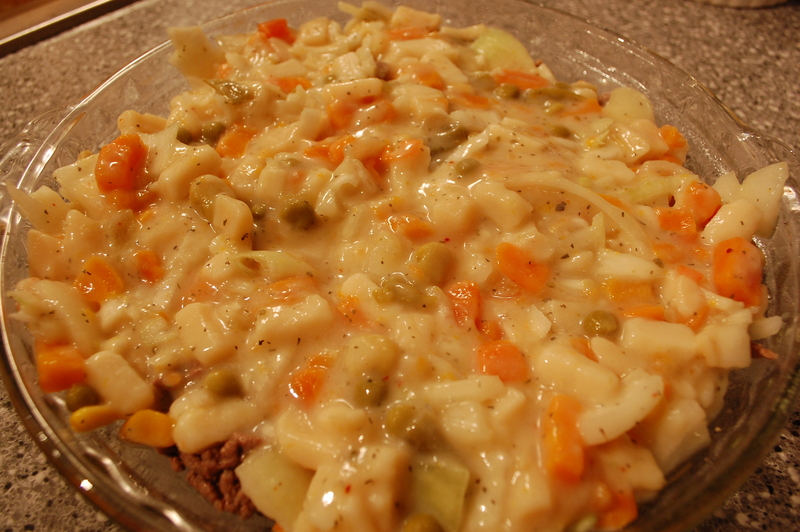 But faced with making up a pie crust for this dish, I decided to follow the recipe, if only for historical reasons. That decision changed my life, and my relationship with Crisco. You’ll see what I mean in a second. 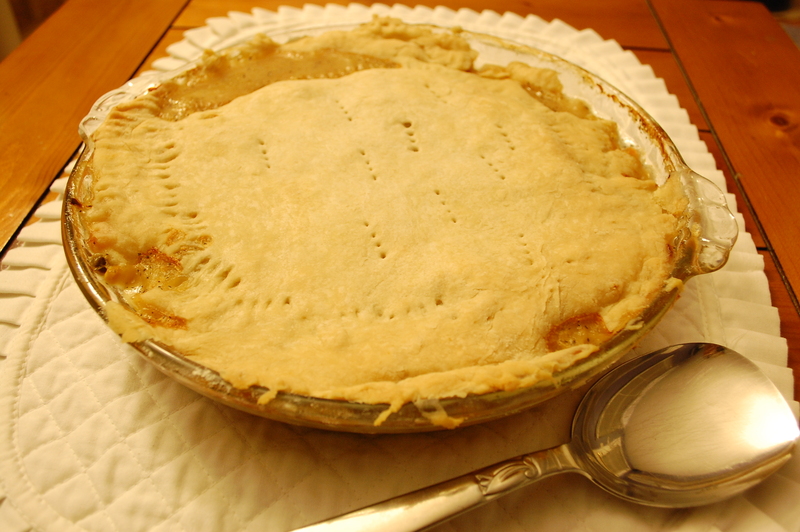 This recipe for Meat Pie comes from a cookbook called, “A Plain Cookery Book for the Working Classes” by Charles Elme Francatelli, published in 1852. This is the book for me! I’m definitely working class, putting in about 50 hours a week at the moment. I can’t handle complicated-simple is good. Using this as a base, I made up my own recipe. It’s one of those dishes that screams ‘homemade meal! 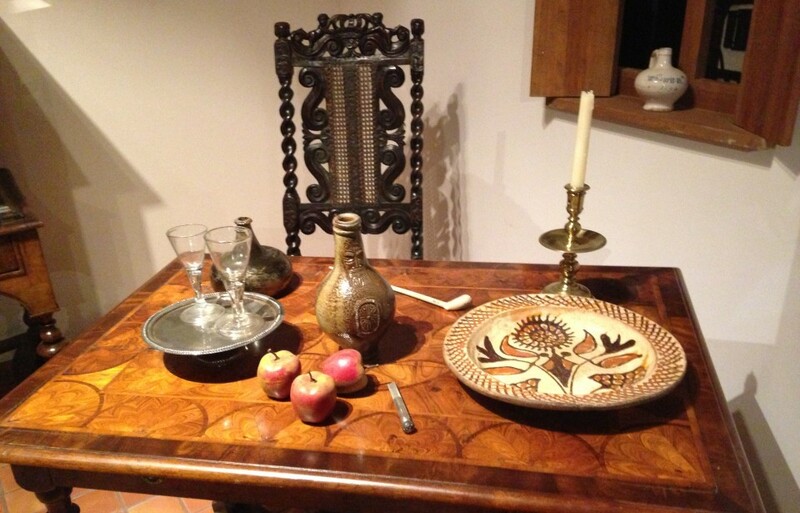 !” but takes very little time, thanks to modern conveniences like canned vegetables. And you can use any kind of meat-chicken, turkey, burger, beef strips-whatever you have that needs to be used up! Here is my version. It makes about six servings. 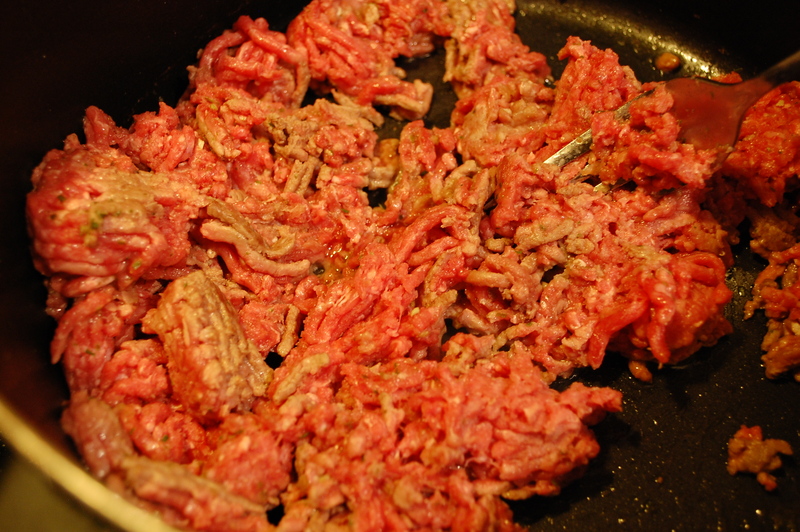 Cook the ground beef until about medium well-brown on the outside but still a little pink remaining. Drain the fat. Pour beef into pie plate which has been lightly coated with cooking spray. Preheat the oven to 350 degrees. 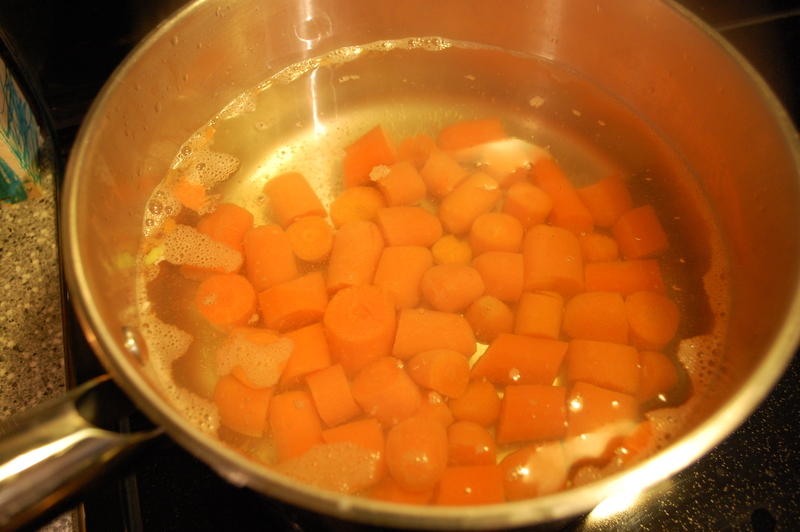 In a medium bowl, mix the onion, mixed vegetables, soup, Italian spice and ½ cup water until well blended. Pour over the ground beef. In a small bowl, mix the flour, shortening, and the six tablespoons of water until you have a ball of dough. 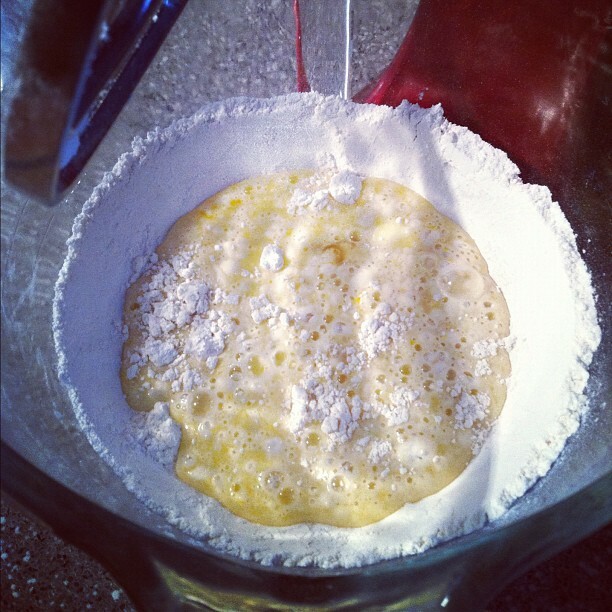 Put a handful of flour on your countertop and turn the dough out onto the floured surface. Roll it out until it will fix over the pie plate. Trim the edges, crimp and poke holes in the surface to allow air to escape. 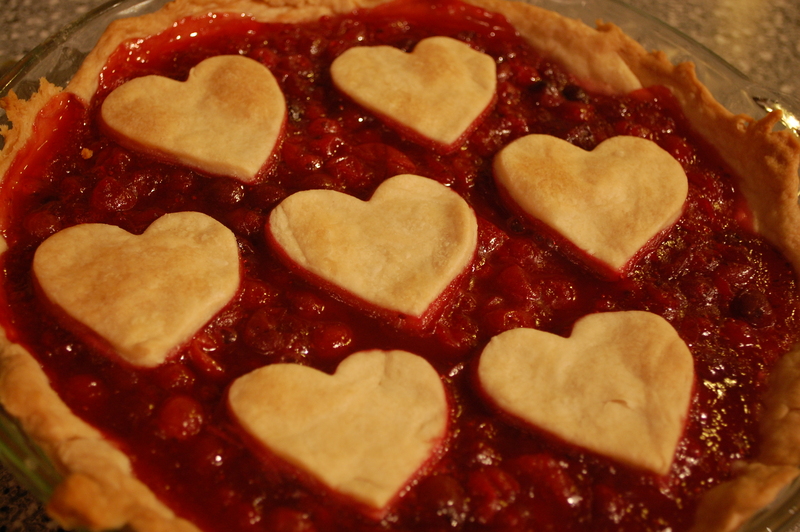 Place the pie plate on a pizza tray or cookie sheet to keep your oven clean, in case the contents bubble over a bit. Bake pie in oven for one hour and ten minutes. Allow it to sit out for another ten minutes before cutting and serving. The pie was savory! My girls asked for seconds-and to have some in their lunches the next day. And the crust was divine-this is how I intend to make crust from now on. Enjoy! I make a lot of muffins for breakfast-and dinner. They’re easy and fast and I know my kids will eat them. And muffins tend to be fluffier than biscuits-and I like fluffy! This recipe is a new favorite of my girls-I made 12 muffins and they were gone in 48 hours-and they were asking for more! It’s fast too. I mixed it in 10 minutes and it took another 20 to bake-so by the time my little morning birds were up, and dressed and ready to eat, there were piping hot muffins waiting for them. To be fair, I had fried up the bacon the day before (I always fry extra because you never know when you’ll need a slice, or 4, for a recipe). Preheat oven to 425 degrees. 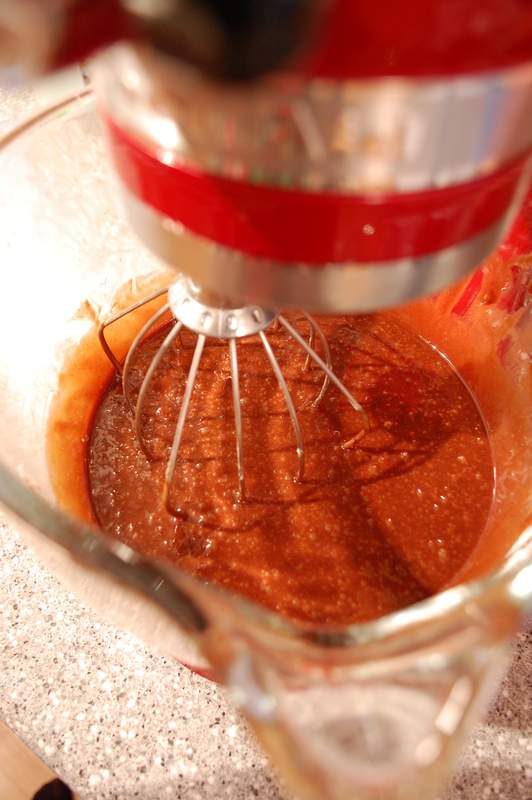 In a large bowl, mix sugar, salt and baking powder. Add egg and milk. 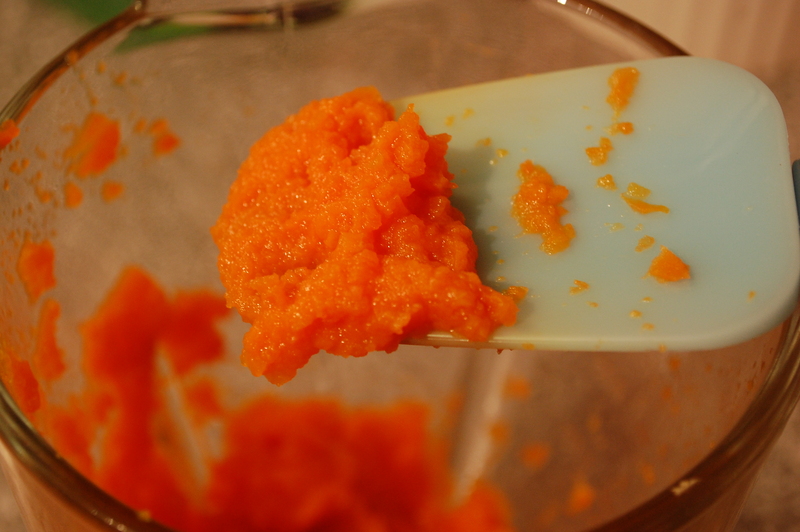 Add melted shortening, beating in quickly. Add bits of crisped bacon. Spoon into muffin tins lined with paper cups, filling about 2/3 of the way full. The first thing I noticed was how beautifully puffy the muffins got. I’ve never had that result, and so now I’m vowing to add 3 teaspoons of baking powder to every muffin recipe I make. 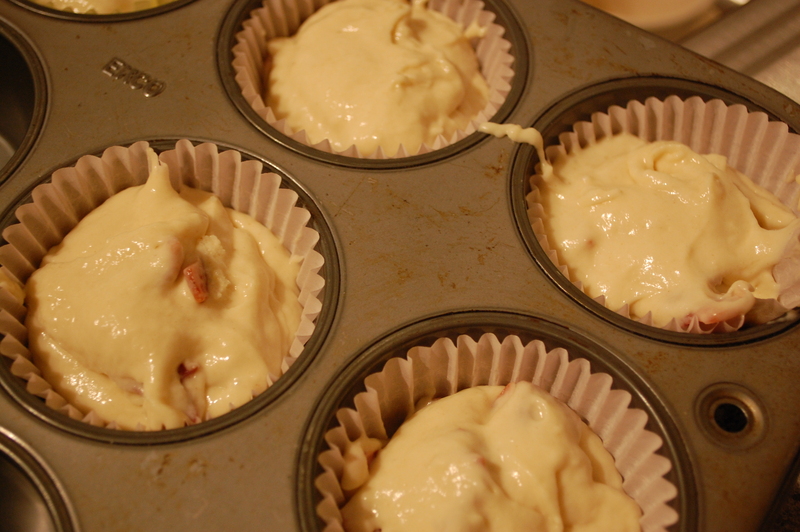 The muffins without anything on them are rather plain tasting, so spread them with butter or, as crazy as this sounds, jam, as the sweetness is an interesting compliment to the bacon. Enjoy! I confess, I picked this recipe purely on title. I had a vision of little potatoes in tuxedos, standing around like footman at a formal dinner. This is also a really good example of how the English language changes over time. One of the things I noticed in my cookbook research is that nearly every book published before 1900 refers to potato skins as “jackets.” Interesting, isn’t it, that we’ve moved from a clothed reference to a naked one! Really, this is just a version of twice-baked potatoes, except the potatoes stand on their ends (why did I not think of this before)? They were extremely easy and my whole family loved them-I’m sure you will too. Bake as many potatoes as are needed; when done, take off a little piece from one end to permit them to stand, from the other end cut a large piece, remove carefully the inside and rub through a fine sieve or mash thoroughly; put on the fire with half an ounce of butter and one ounce of grated cheese to every four fair-sized potatoes; and add boiling milk and pepper and salt as for mashed potatoes; fill the potato shells and sprinkle over mixed bread-crumbs and grated cheese; and put in hot oven and brown. Many prefer to omit cheese and bread-crumbs, filling the shells heaping full and then browning. Bake potatoes in the microwave. Cool for a few moments on a cutting board. Preheat the oven to 350 degrees. With a knife, cut off one end so the potato can stand on its end. Cut a bigger piece from the opposite end and scoop out the insides. 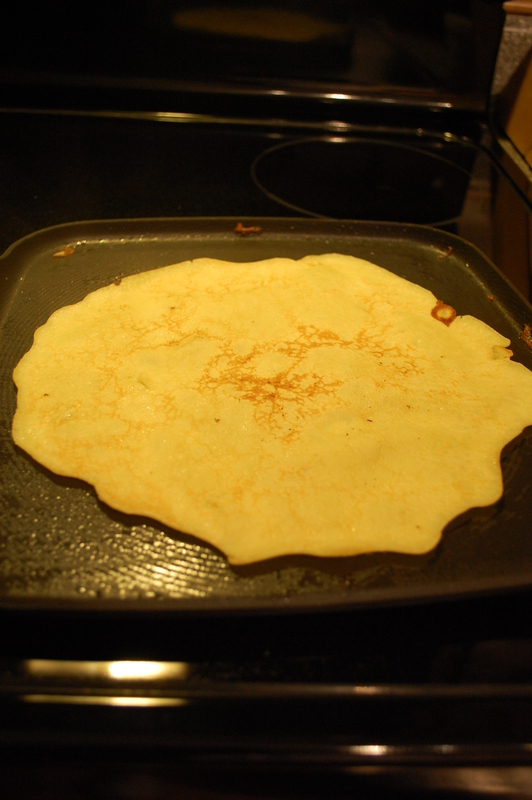 Put insides in a saucepan with the butter, milk, spice mix, and ¼ cup of the cheese. Heat and mix until thoroughly heated through. You can mash until smooth if you like, but I prefer lumpy mashed potatoes! Stuff the potatoes with the heated mix. Top with another ¼ cup of cheese and sprinkle the breadcrumbs over them with your fingers. Place jackets in a greased pan. Bake in oven for 15 minutes or until cheese is melted and tops are slightly brown. Serve! I should have made more-my girls wanted two potatoes each, so be warned and make extra! They are a fun variation on the normal twice-baked potatoes. Enjoy! You don’t have to be a partaker of tea to enjoy this easy and versatile dessert recipe. I made two versions of this cake in my mini-Bundt pans and both turned out perfectly. Mix the batter. 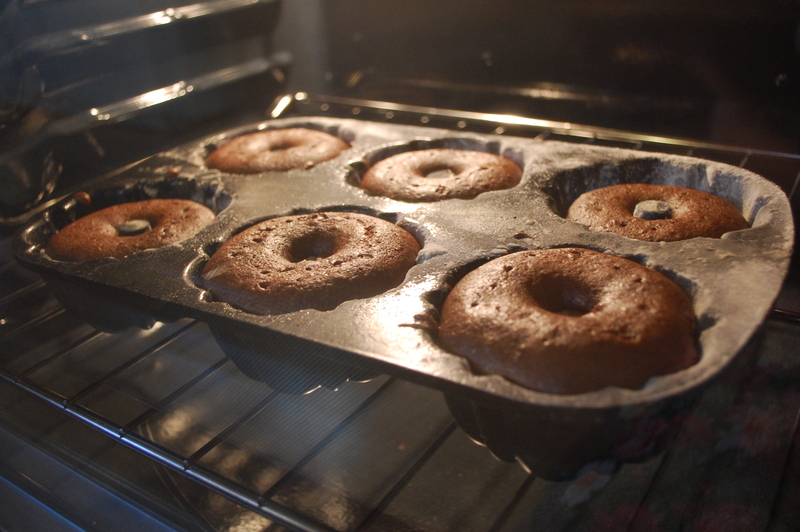 Generously grease and flour your mini-Bundt pans and put it in the oven while the oven preheats to 350 degrees. Once the oven is ready, take the pans out and pour the batter in. 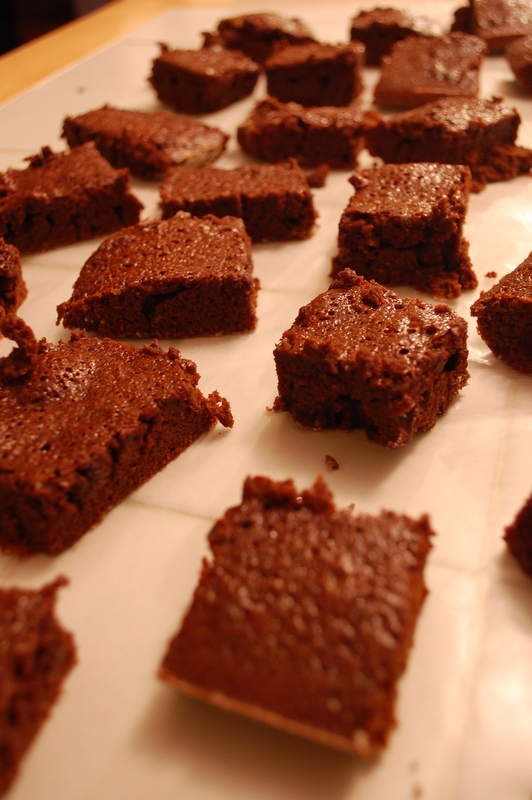 Pop them back in the oven and bake for 25 minutes or until a toothpick poked into the cake comes out clean. 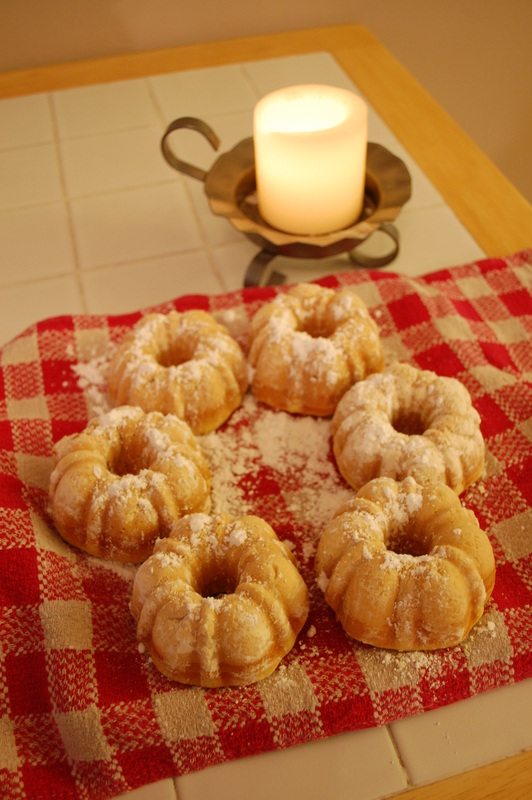 Turn the cakes out immediately onto a serving tray and dust with powdered sugar. A few days after making this initial batch, I made a second, chocolate version for a small dinner party I was hosting. In this version, I used 2 cups of flour and half a cup of powdered baking cocoa. When these cakes were finished, I drizzled some melted bittersweet chocolate over each, topped it with a dollop of whip cream and viola-chocolate cake dessert! Enjoy! 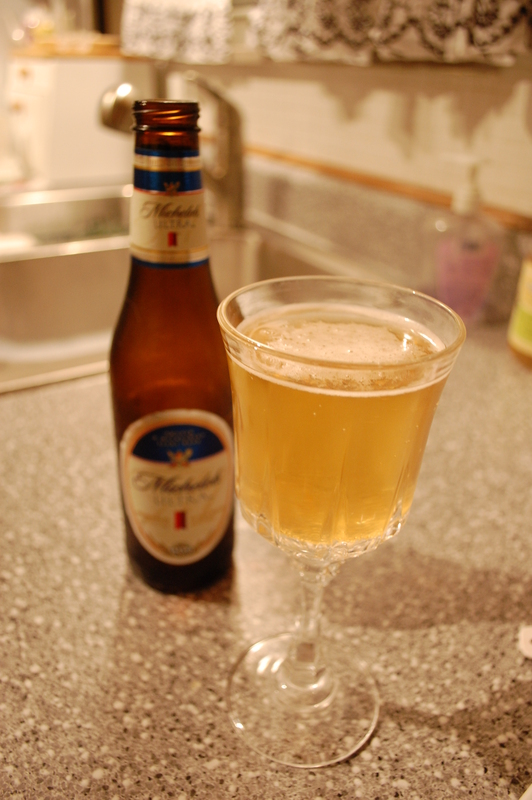 Not every recipe I make in the Vintage Kitchen turns out to be a shining success on the first try. This recipe is the perfect example. But in my normal line of work-TV news-part of the fun is salvaging the train wreck of lost scripts, broken live trucks, and miscued video. I often find I approach my entire life in this manner and so it was when I realized this recipe was going horribly wrong. Beat the eggs thoroughly, and put them into a basin with the butter, which should be beaten to a cream; stir in the sugar and flour, and when these ingredients are well mixed, add the milk; keep stirring and beating the mixture for a few minutes; put it on buttered plates, and bake in a quick oven for 20 minutes. Serve with a cut lemon and sifted sugar, or pile the pancakes high on a dish, with a layer of preserve or marmalade between each. Beat the eggs and butter separately, then mix them together in a medium bowl. 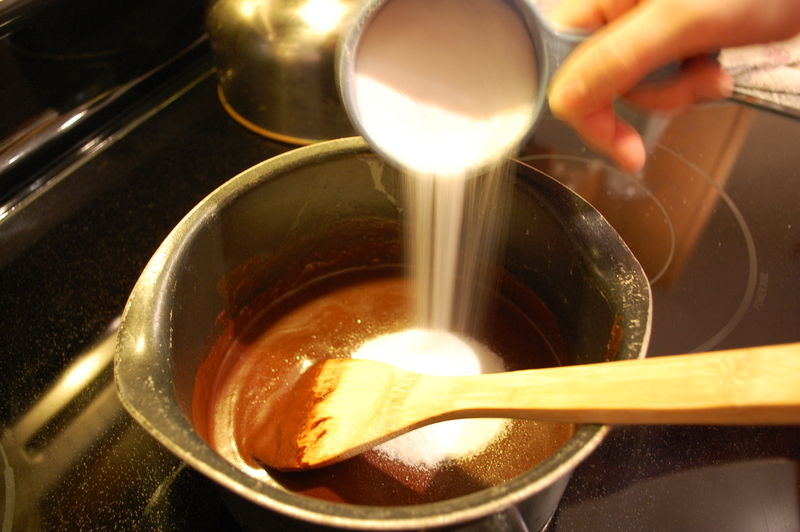 Stir in the sugar and flour, and when they are thoroughly mixed, add the milk. Using a soup ladle, put one or two ladles onto a hot, greased griddle. Cook about 4 minutes on each side, or until lightly browned. Success! 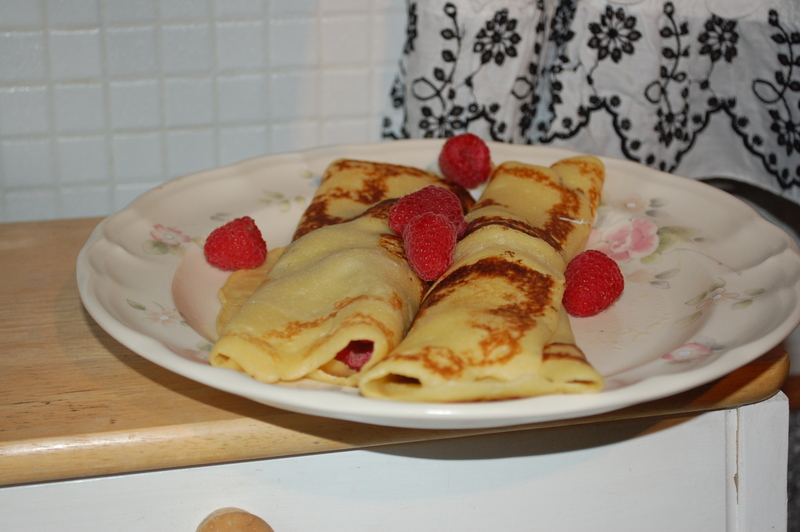 Crepes are a quick alternative to pancakes on a rushed morning because they are thinner and cook up faster. I like to put a spoon of yogurt or jam in the middle of each, roll them up and top them with a few berries. Enjoy! 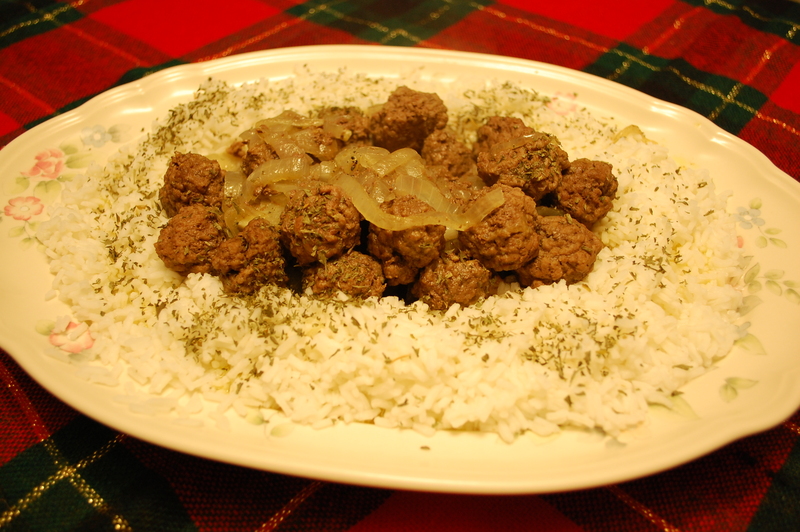 Next blog post: My eldest daughter’s favorite entrée!